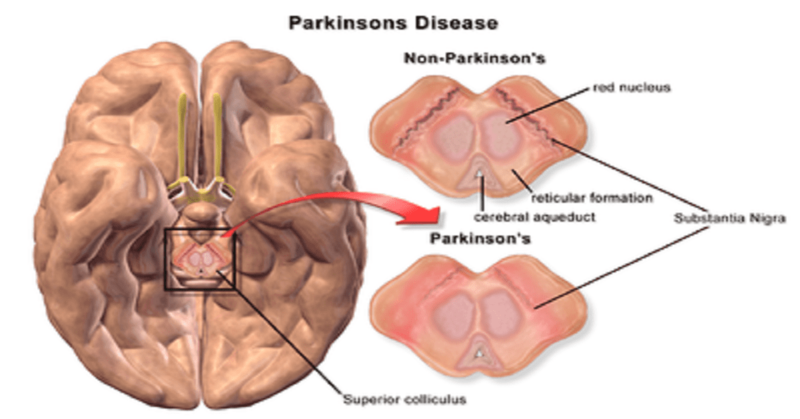 Parkinson's disease is a neuro degenerative brain disorder. It is a kind of progressive disorder of the nervous system and hence no symptoms in most of cases become obvious for many years. People live with it for years without knowing the fact they are affected by it. In most of the cases of Parkinson's disease, people over 50 are found with its symptoms. Dopamine is a state when the brain of a male or a female gradually lose its ability to produce neurotransmitter due to which he/she gradually loses control over body and emotions. As the dopamine level gets down, people face problems in doing the work or controlling their movements. The reason behind the death of these brain cells is yet to be discovered. To diagnose this problem is yet a difficult task particularly at early stage, as no specific set of tests can confirm the diagnosis. The symptoms appearing in this disease may be because of several other illnesses. 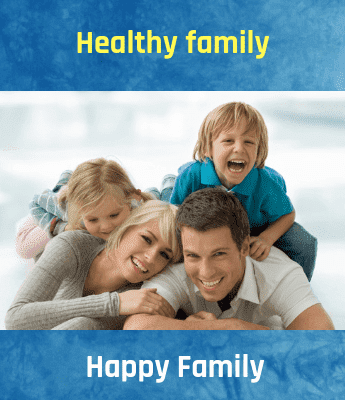 For making a correct diagnosis of the illness, medical history and clinical examinations are considered helpful. Drug misuse especially cocaine A head injury causes bleeding in the brain especially in people less than 50 years?